BAGUIO CITY – The local legislative body wants to study the wisdom of requesting the Cordillera office of the Department of Tourism (DOT-CAR) to review the memorandum of agreement (MOA) entered by the local government and the Lions Club of Baguio, Inc. for the use of a parcel of land within the Burnham park complex for the Lions Club civic center. Some local legislators proposed the referral of the agreement to the DOT-CAR for review, the agency being the owner of the property, amidst the existence of Executive Order (EO) No. 224, series of 1995 that authorized the local government to administer, manage and operate Burnham Park which was subsequently strengthened by Executive Order No. 695, series of 2009. Earlier, Mayor Mauricio G. Domogan transmitted to the local legislative body for confirmation the MOA between the local government and Lions Club, Inc. for the use of a parcel of land within the Burnham Park complex for the put up of a Lions Club civic center. The crafting of the agreement was pursuant to Audit Observation Memorandum (AOM) No. 17-010 dated 08 March 2017 of the Commission on Audit – Cordillera Administrative Region (COA-CAR) relative to the operation and management of Burnham Park reservation wherein it was discovered that the presence of the Lions Clubhouse in the complex was not covered by an agreement. The local legislative body also directed the City Environment and Parks Management Office (CEPMO) and the City Building Official (CBAO) to conduct an inspection of the structures in the area to ascertain their structural integrity among other safety concerns and for the said offices to submit an inventory on the actual use of the facilities. On the other hand, the local legislative body requested the Lions Club, Inc. to submit its financial statement over the last five years to serve as a basis in assessing how the club was able to use the property. It can be recalled that the previous members of the local legislative body approved Resolution No. 49, series of 1970 which granted the Lions Club of Baguio exemption from the payment of building permit fee and all other fees in connection with the construction of its clubhouse building; provided that upon completion of the said building, the Baguio City library will be housed therein free of charge. Local legislators attempted to pass a resolution to regulate the use by the Lions Club, Inc. of the said property but the motion to do so was deferred for further discussions in the succeeding meetings. 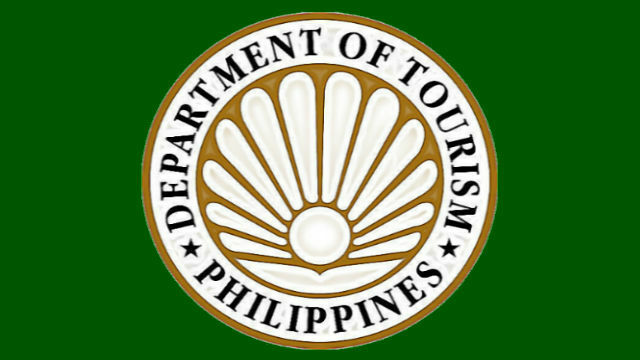 The former Philippine Tourism Authority (PTA) tried to work out the issuance of a Presidential Proclamation for the segregation of the area occupied by the Lions Club for the use of the civic organization but the same was overtaken by events to date. The Lions Club civic center is being used by numerous civic and religious organizations for their different activities allowing the organization to generate funds that are used to bankroll their different civic activities inside and outside the city.